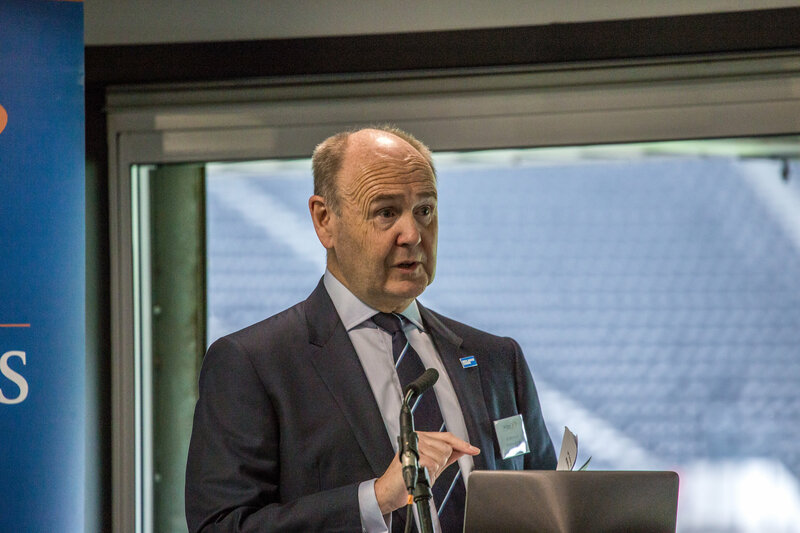 Following a brief Q&A session and networking break, Neil Robertson, Chief Executive at NSAR, discussed the necessity of delivering the Rail Skills Strategy, and the ‘need to more than double apprenticeships in two years’ to fulfil the current and future workload. 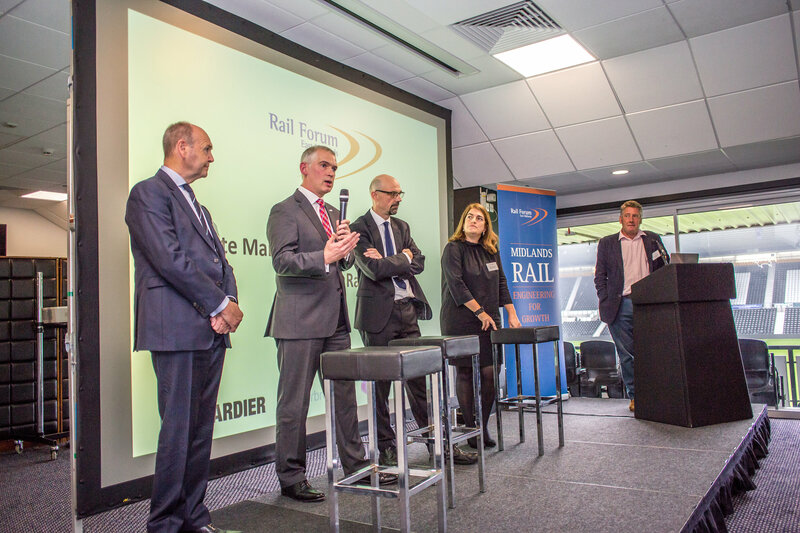 Rail Delivery Group Chief Executive, Paul Plummer, then gave an updated insight into the development of the ‘Rail Sector Deal’, followed by Chief Executive Officer at Resonate, Anna Ince, who looked at creating market conditions for growth. The speakers then assembled for a short panel Q&A session before a networking lunch. Elaine Clark, Rail Forum General Manager kicked off the final session with a review of the team’s work over the past 12 months to deliver the RFM Strategy following its official launch at the 2016 Conference. Elaine updated members on the support the Forum continues to provide through events, VIP visits and behind the scenes, and encouraged companies to get involved with the planned 2017/18 activities. Hitachi Rail Europe’s Sales Director , Nick Hughes then took to the stage to discuss the story of the Hitachi Class 800, before HS2 Engineering Director, Giles Thomas looked at the concept to construction of phase one. Jake Kelly, Managing Director at East Midlands Trains then explored the need to create a diverse railway in the East Midlands and actions being taken to achieve this. 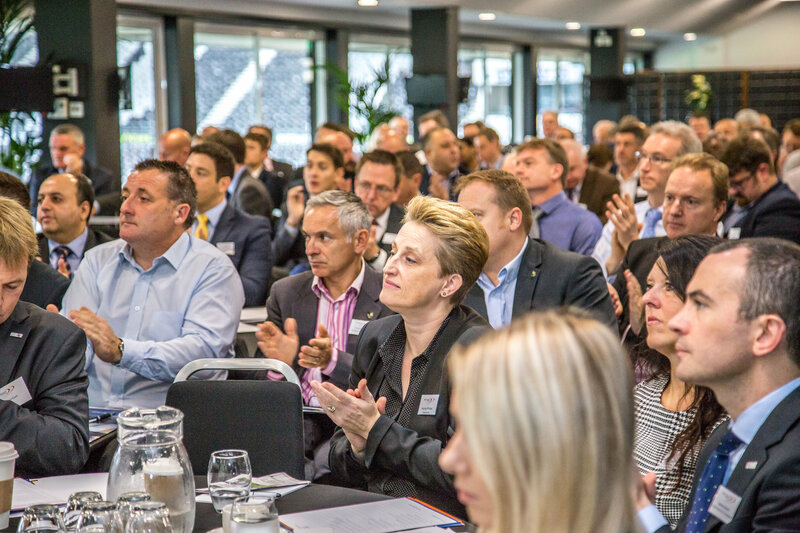 The RFM team would like to thank the fantastic speakers and member companies who joined us on the day. Work will no doubt begin on the 2018 Conference imminently, stay tuned for further details. Other presentations too large to include here are available on request.